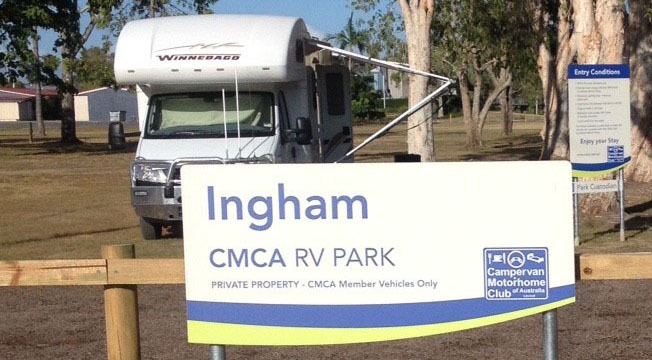 We're pleased to advise that CMCA RV Park Ingham has reopened for business following it's closure over the wet season. Due to the current condition of the park, we require members to remain parked on the sites allocated by our park custodians. You can book your stay directly at the park. Alternatively, you can book your stay in advance via our website or by contacting NHQ on 02 4978 8788.